Remember to show a little love today, our Mother could use it. 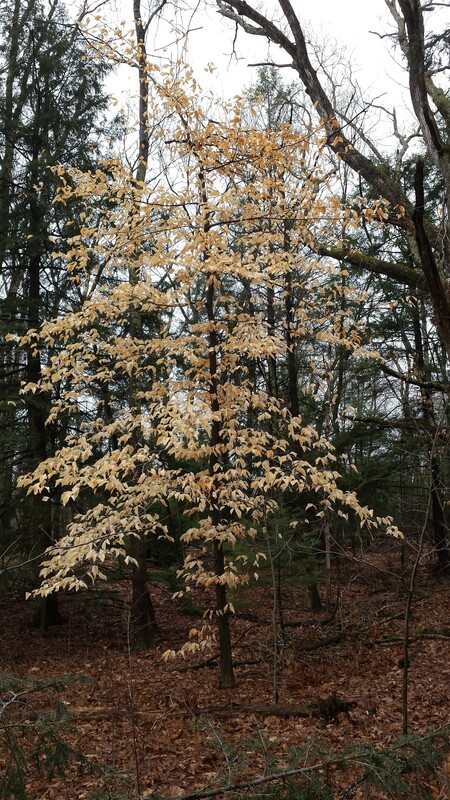 The American Beech (Fagus grandifolia) is a lovely tree. Native to Eastern North America, it’s found in landscapes and woodlands, has smooth gray bark and glossy dark green leaves. The leaves turn bronze in fall, and stay on the tree for a very long time, making it easy to spot on a winter or early spring walk. The photo above was taken yesterday, April 5th, while on my morning walk in the nearby wood. Those leaves will persist until the buds with the new season’s growth begin to swell, knocking them to the ground. It’s a marvel the persistance of the Beech heaf to hang on until the very last minute, to be the last to fall. But for what purpose. The prize for hanging on so long, is simply to fall and let the cycle of life begin again. The persistant effort of the Beech leaf, echos the meaning in the quote from Neslon Mandela above, and both are wonderful metaphors for the life of a gardener. 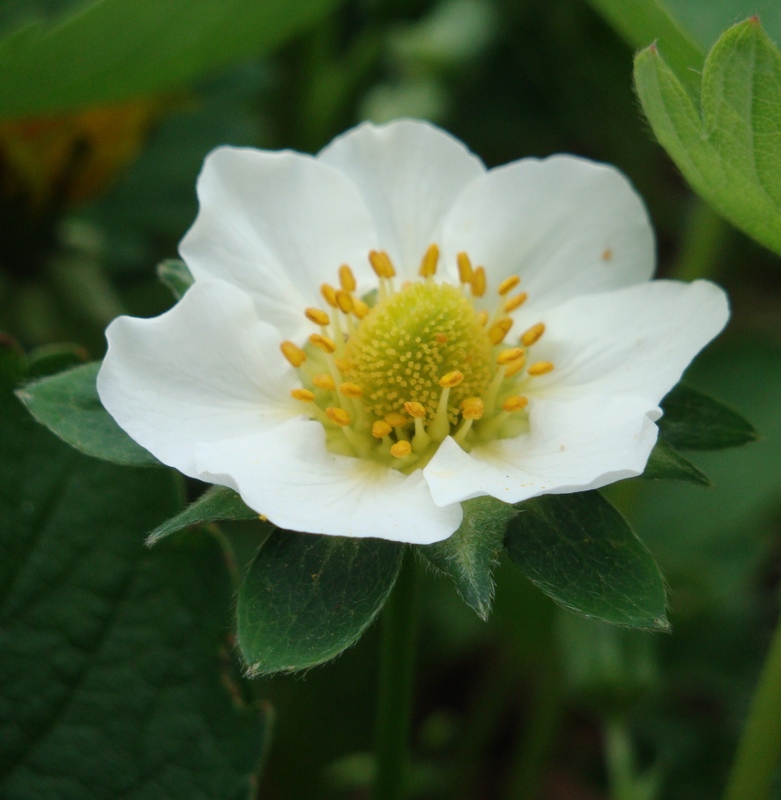 Each year we cultivate our gardens, battle pests, nurtur the soil, and prune and shape. 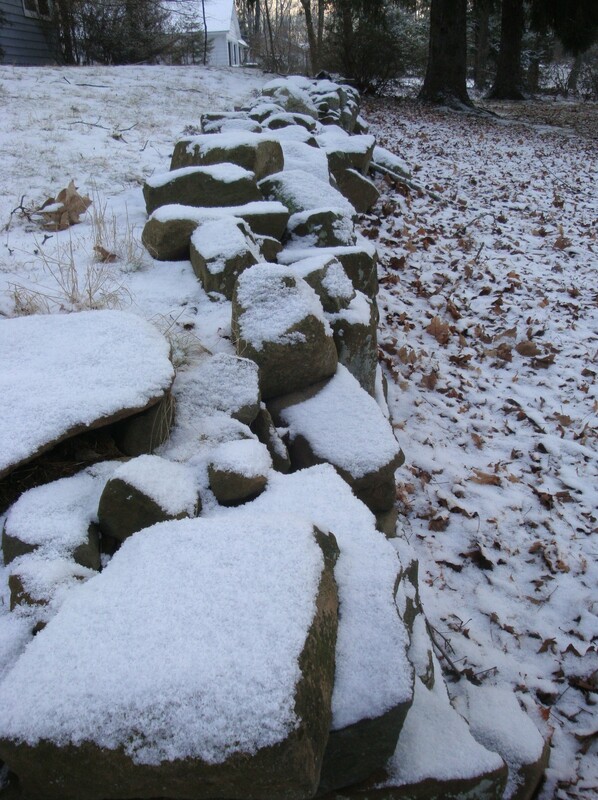 We work until the last possible moment on our cares, only to see our creations are wiped clean with the winter snows. But come spring, we are renewed, our buds begin to swell and we start climbing hills again, finally having let go of last season’s triumphs and failures. Tell me friends, what have you let go of from last season, and what hills will you be climbing in your gardens this year? I’d love to hear about them! 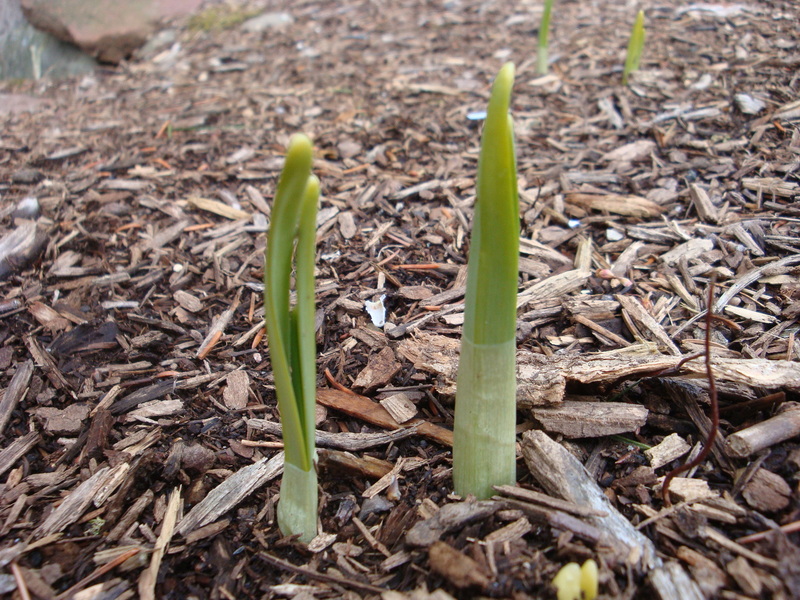 Winter is melting away here and the first signs of spring are appearing; bulbs are emerging, the ground is thawing, and buds are fattening. Soon the scent of spring will overtake the bland smell of winter. A rich earthy odor will release as frost leaves the ground, buds will open and fill the air with fragrance, and sap will run adding its own spicey flare. Our sense of smell is powerful, and stirs our memory reminding us of times past. The smell of wild onion when digging takes me to my grandfather’s backyard as a boy, and the scent of the foliage of PJM Rhododendron instantly transports me back to a nursery I worked in many years ago, my first job in the industry. As spring awakens and we busy ourselves with the tasks of the yard and garden, I hope you find happiness in the memory of odor! What smells spark memory in you? Are they happy memories? I’d love to hear about them! In his poem Lines Written in Early Spring, William Wordsworth, the author, finds a sadness while enjoying a natural setting. He wonders why amongst such beauty and harmony, whether it comes from God or from nature, that mankind has come to be in the state it has. Written in 1798, it sounds as if it could have been written today. I find the poem inspiring, and also sad. Our gardens provide us a getaway from the world, one that we need from time to time. They are places that we hold special, that we retreat to to recharge our inner batteries. But, does that in turn mean that the poet is correct about that mankind needs to be lamented? I’d love to hear your thoughts about that message, and about your place to go to escape. Please leave a comment! 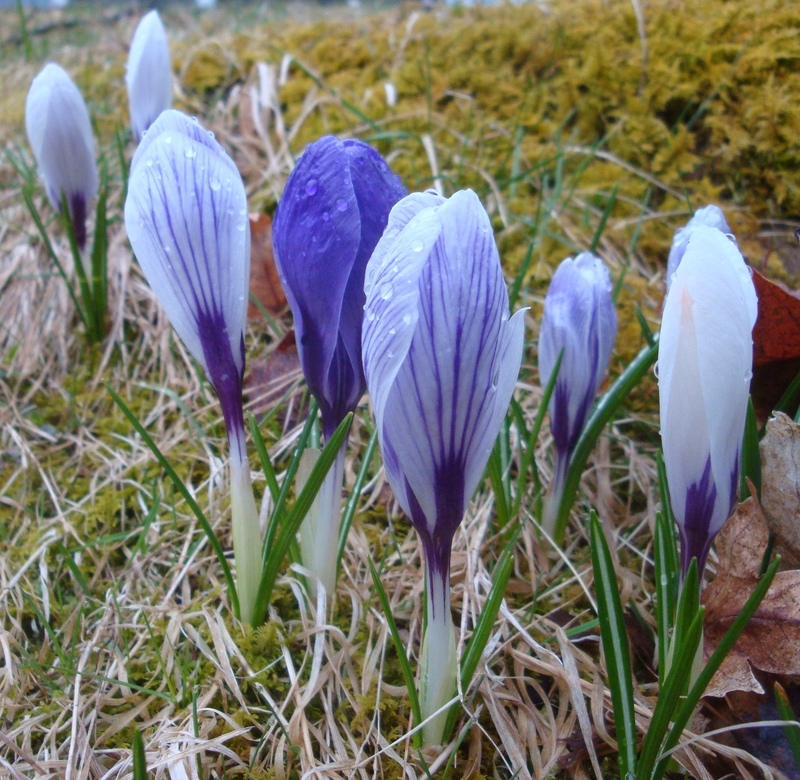 Crocus emerge in early spring! This morning we turned the clocks ahead in that yearly ritual that no one seems to understand, daylight savings time. 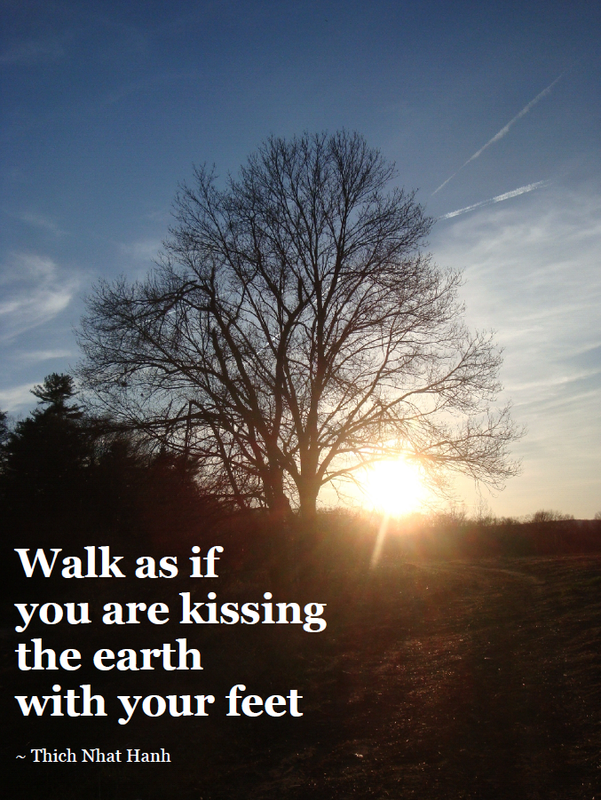 For those of us who spend the long winter days thinking about lush foliage and sinking our hands into the dark crusty earth, this weekend stirs something deep within. It reminds us that although there still may be snow on the ground, we are nearing the garden season. 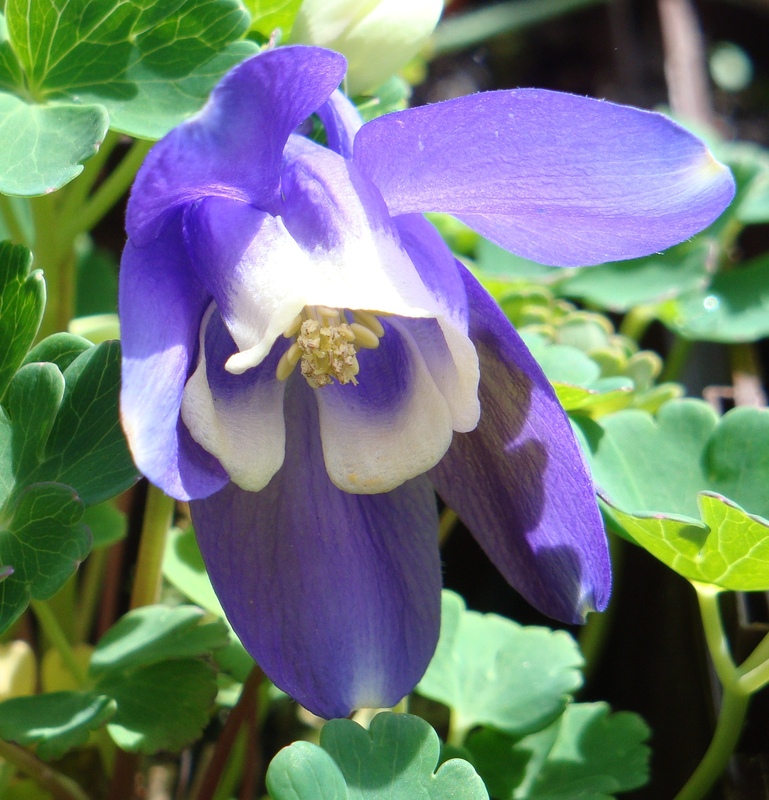 Hope returns, knowing that spring’s first official day is imminent and we will soon spend our time outdoors, working the soil, nurturing our souls! I love the way Michael Pollan describes the feel of a garden in the quote above. A garden, or landscape, is more than just a collection of plants or a place to dine on a late summer’s eve. Your outdoor spaces should evoke a sense of you and your passions. It should affect you on a deeper more intimate level. Don’t you think? What do you feel in your garden? What poetry have you created? I’d love to hear about your successes, your failures, and most importantly, your for the upcoming season. Happy gardening my friends and take heart, for spring is imminent! Sunday Inspiration 3.2.14 – Imagination! With the coming of March we are reassured that spring is on its way. Time to unleash your imagination, my friends. 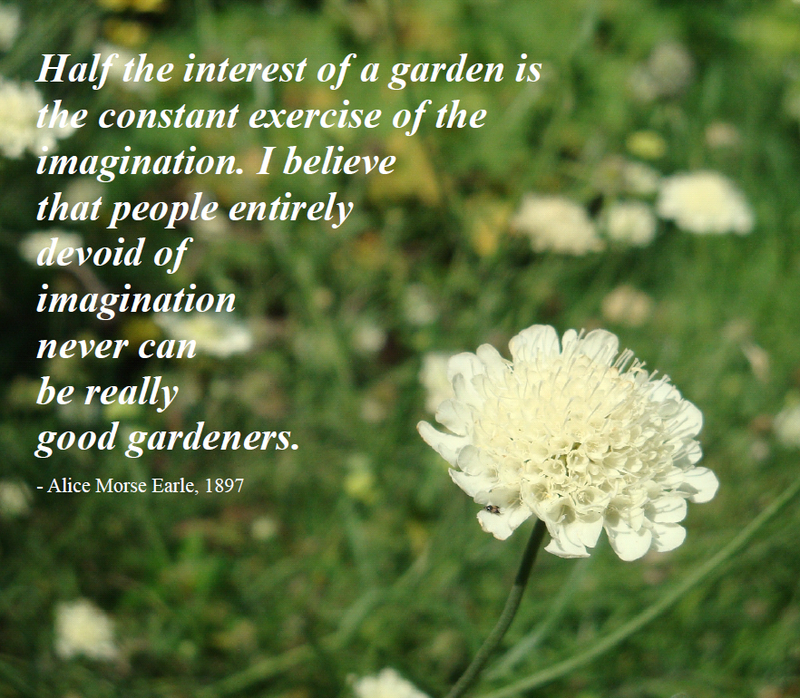 What will it inspire in your garden this year? We’d love to hear about your plans for the upcoming season, please leave a coment!